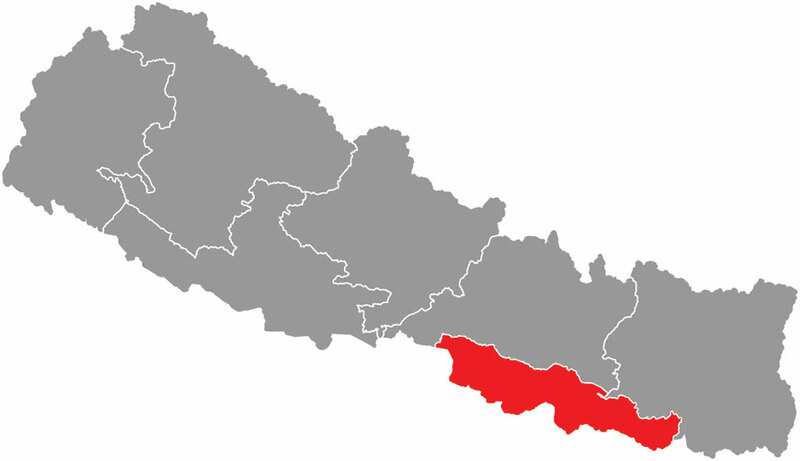 RAJBIRAJ, Dec 17: Among the seven provinces formed after the country embraced the new federal setup, Province 2, which has eight tarai districts, can be considered backward in many aspects. The province has the lowest literacy rate in the country with just 41.9 percent of its population literate. It also has a high child mortality rate with 58 in every 1,000 children dying within the age of five. About 40 percent of households in the province are still deprived of electricity while over 70 percent of households do not have a toilet. Likewise, the National Multidimensional Poverty Index shows that the headcount ratio of multidimensional poverty in Province 2 is 47.9 percent, meaning that nearly half the province's population is multidimensionally poor. On the National Human Development Index, Province 2 has a score of just 0.421, the lowest among all the provinces. Those knowledgeable of the situation say these statistics lay bare the grim situation of the province's overall human development. Acknowledging the dire situation, the provincial government has mentioned all these facts in its programs and policies for fiscal year 2018/019. Political pundits say the situation is both a challenge and an opportunity for the current provincial government - the first of its kind. “History shows that Madhes was discriminated during various governments in the past. 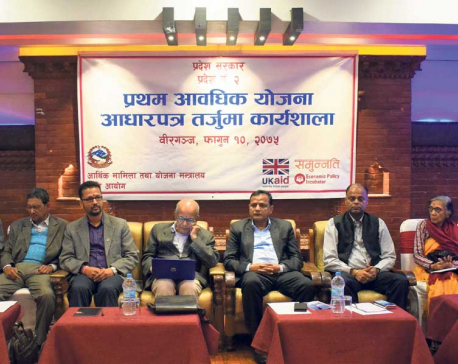 We can view the current situation as a direct result of that discrimination,” said Dr Hem Kumar Mishra, a political analyst who is also knowledgeable in the field of development and economy. 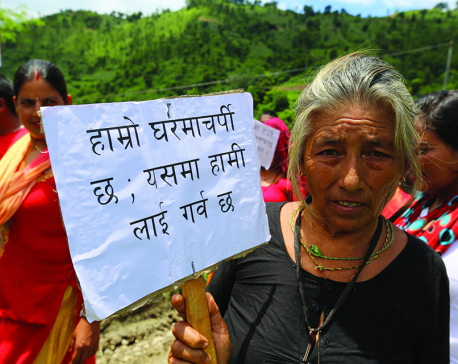 "But unfortunately, the province is obsessed with its political identity - Madhesbad (Madhes-ism)," lamented Yogendra Jha, another political analyst. Madhesi political parties are making political rights, identity and representation their main agendas, turning a blind eye to the development issue, he said. He is of the opinion that no political protest in the current era will taste success without delivering development, prosperity and awareness. “Today, the central theme of politics is giving priority to development. Bring development and Madhes will prosper. And only a prosperous Madhes can justify the agendas and principles raised by the Madhesi parties,” said Jha. He added that the general public of Madhes thinks that their province is stuck in political issues like fixing the name, capital and official language of the province, among other issues.